Pre-punched paper for binding saves time and increases productivity. 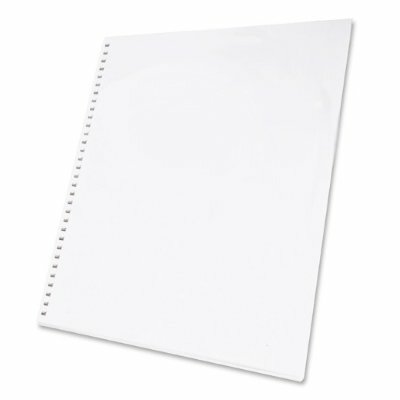 The 32-hole ProClick 8.5" x 11" sheets have square corners and can be run through your copiers and printers. The 32-hole GBC ProClick paper comes in reams of 500 sheets, 10 reams per case (a total of 5000 sheets).